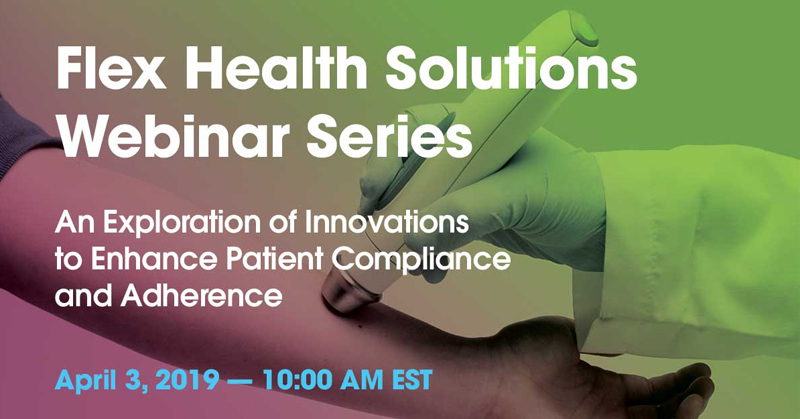 Join Farm, a Flex Company, on April 3rd, 10 AM EST for a Business Review webinar that will discuss common compliance and adherence issues with a variety of drug delivery devices and potential methods for improving these issues. The on demand version is available here. Laurie Reed, Senior Director of Human Factors, and Lisa Gunther, Principal Human Factors Engineer, will examine how manufacturers of drug delivery devices are faced with an immense challenge when it comes to ensuring that patients utilize their products effectively and adhere to recommended treatments. Patient compliance and adherence is especially a challenge in the context of home use. This webinar will explore the most common patient compliance and adherence issues across a set of drug delivery devices and will cover the most frequent root causes of these issues. With more insight into why patients make use errors and why they don’t always adhere to their treatment regimens, we as an industry can venture to bridge these gaps. With a host of innovative activity occurring in the drug delivery space, we will also explore some of the newer smart technologies under development or on the market and discuss what potentially makes them successful solutions to the issues we present. We will conclude with a summary of which user needs remain largely unsolved and may be ripe for opportunity and innovation.